Sudz Car Wash is the only exterior express tunnel car wash on the island of Kauai. 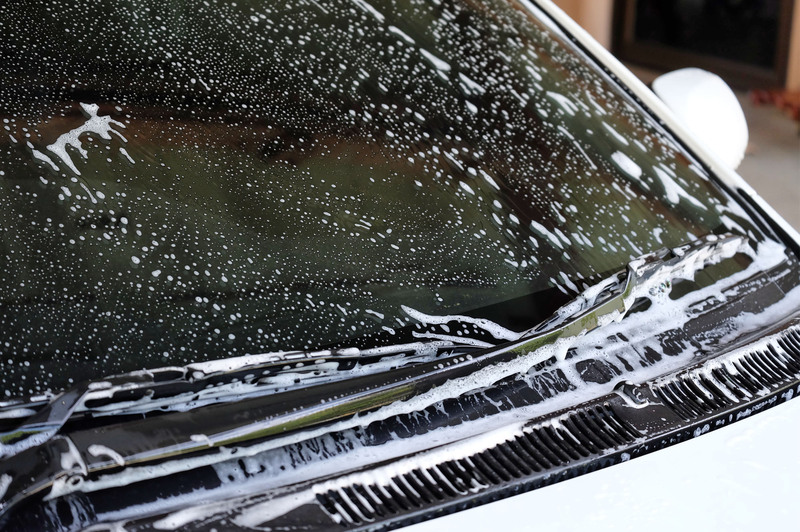 With two convenient locations in Lihue and Kapaa there is always a Sudz Car Wash nearby to get you that new-car clean and shine when you need it. Our 16-friction point conveyor belt tunnel ensures a smooth ride and super clean experience every time. Sudz was established in 2013 by the Stuck and Murata families and remains locally owned and operated to this day. At Sudz we are proud to employ local talent and support our island community. To date Sudz Car Wash fundraisers and have contributed more than $250,000 to local chapters of nonprofit organizations like the Big Brothers | Big Sisters, Relay for Life and many more. Enjoy our exterior express tunnel car washes and covered self-service vacuum and drying bays at both convenient Kauai locations. AmeriGas Propane distribution is now available at the Sudz Kapaa location only. Interior cleaning appointments and Rhino-Mat Carpet Cleaning available at Lihue location only.